Scott began his real estate career in 1999, working in Melbourne’s eastern suburbs. In 2002, he worked in Manhattan, New York, growing his skills and experience across multiple fields including retail leasing and sales. 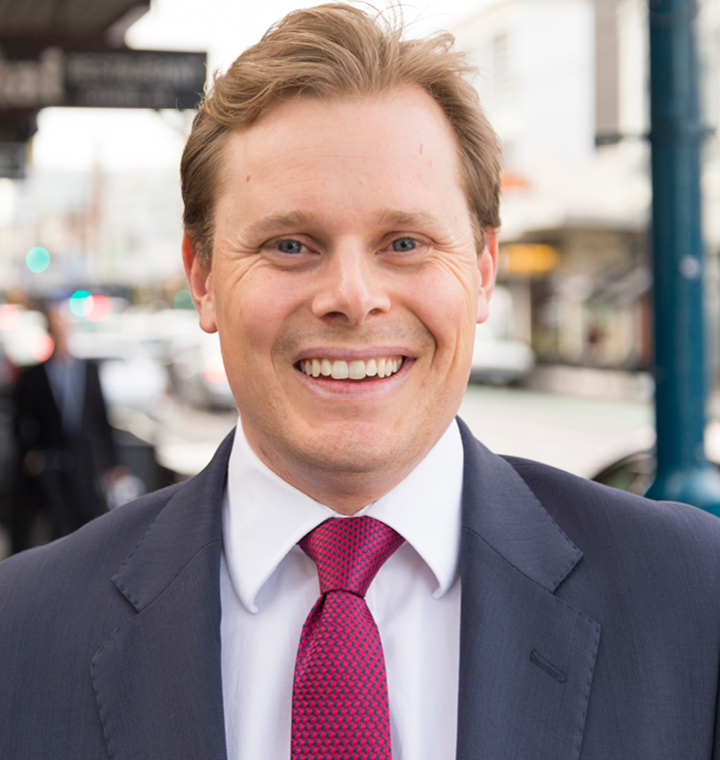 Scott then joined CBRE in 2004 and helped establish its South Yarra office in 2006. From there, he spent six years in the city fringe market, winning the REIV Commercial and Industrial Award and Residential Novice Auctioneer Competition during that period. When the South Yarra office merged with the Mulgrave office, Scott helmed the suburban sales team before moving to CBRE’s Melbourne CBD office in 2016. Scott, an REIV C&I committee member, is now Director and Senior Auctioneer with CBRE’s Victorian Development Sites team. He has secured more than $1 billion sales in both 2015 and 2016. He is also part of the Melbourne Middle Markets team and the Melbourne Senior Leader Team.